Gama alta sin rendimiento de gama alta. Analizamos el nuevo XPS 15 de Dell y echamos un vistazo al rendimiento del Core i5 de 45W. ¿Puede este último usar todo su potencial en el chasis plano? La ralentización no es, por suerte, la respuesta – al menos no enchufado. Perhaps not this particular model, with its sluggish 5,400rpm hard disk. Instead, you should opt for one of the £1,149 machines, which comes equipped with a PCI Express-based SSD, or at the very least a model that also has a 32GB SSD cache. In return, system response, loading times and the general feel of Windows 10 will be far more sprightly. The XPS 15 9550 has an unrivaled screen, fast hardware, and a killer design. But 5 months after its launch, it seems we're all still Dell's beta testers. This article reviews the XPS 15 9550 and tallies up the issues that haven't gone away. 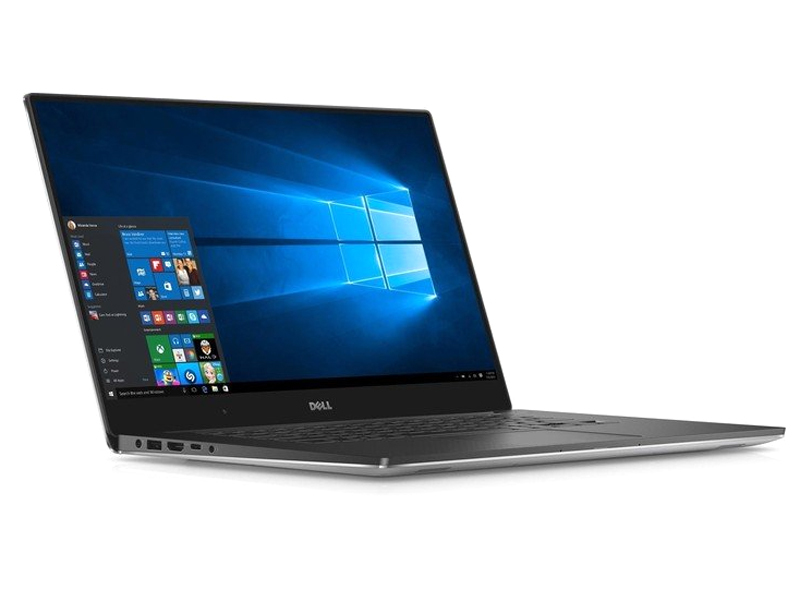 The Dell XPS 15 is a faithful, up-sized rendition of the innovative XPS 13. Like its predecessor, the 15-incher cuts back on size and weight without sacrificing performance. In fact, the XPS 15 is a major leap over the previous model, at least in its top-tier configuration. I’ll try to keep it short this time. The Dell XPS 15 9550 I5/960M version is a very good machine in my opinion, more than the usual $1000 gaming laptops – way more thin & lightweight, much better build quality, display has much higher contrast than the others and keyboard is better than compared to some of them too. And remember the better support in the form of drivers/bios updates. 60% Test : Dell XPS 15 édition 2016, reste-t-il le meilleur des portables 15 pouces ? 1.958 kg: Normalmente subportátiles, ultrabooks y portátiles muy livianos con diagonales de pantalla de 12-16 pulgadas pesan así.